Submit your Cleveland Belgian news and events. Submit your Cleveland Belgian organizations and resources. Submit your Cleveland Belgian jobs, classes and other opportunities. 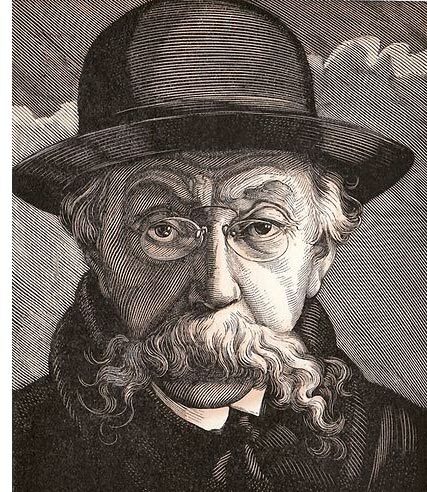 Poet Emile Verhaeren by Pierre Gandon. 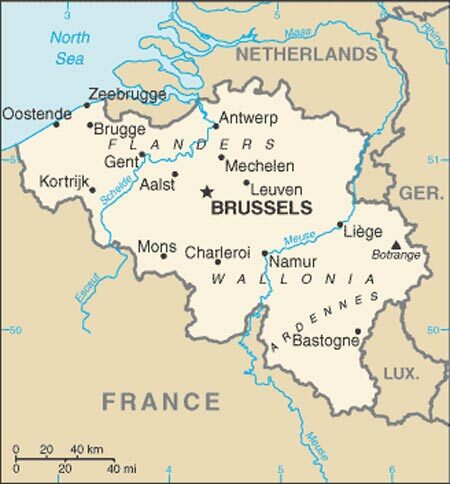 Tell us about the music, food, holidays, traditions, costumes, language and other qualities that make Belgians so special. 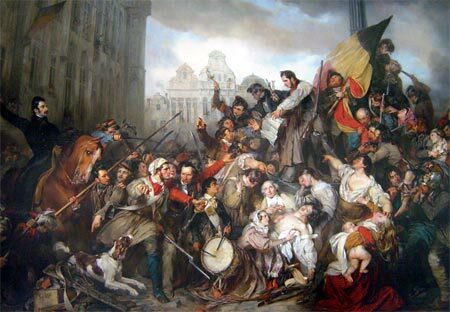 Belgium became independent from the Netherlands in 1830; it was occupied by Germany during World Wars I and II. The country prospered in the past half century as a modern, technologically advanced European state and member of NATO and the EU. 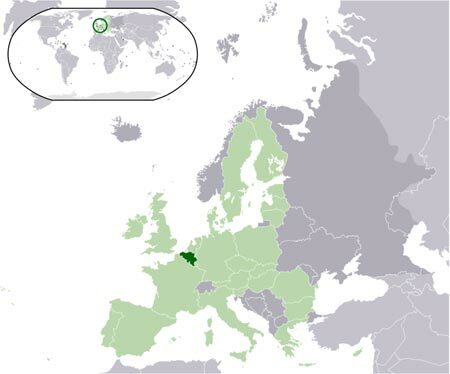 Tensions between the Dutch-speaking Flemings of the north and the French-speaking Walloons of the south have led in recent years to constitutional amendments granting these regions formal recognition and autonomy. 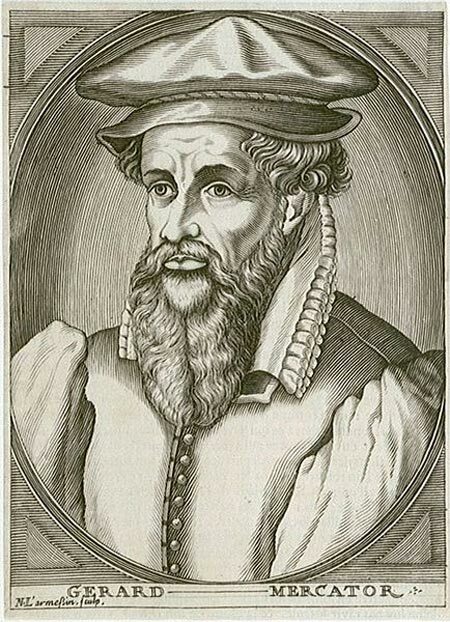 Submit your Cleveland Belgian cultural items. If you are interested in being considered to be an official ClevelandPeople.com Ambassador to the Cleveland Belgian community, please contact us. 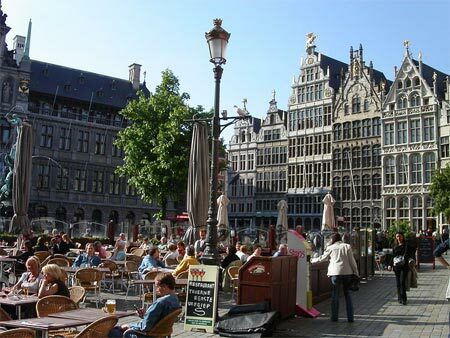 Antwerp Belgium Grote Markt (main square): open air caf�s, City Hall and guildhouses in background. 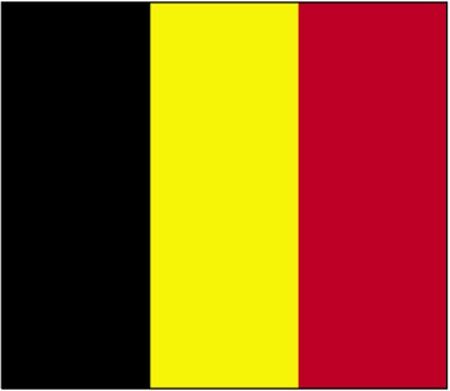 If you want to reach the Belgian community in Cleveland and Northeast Ohio, please contact us.